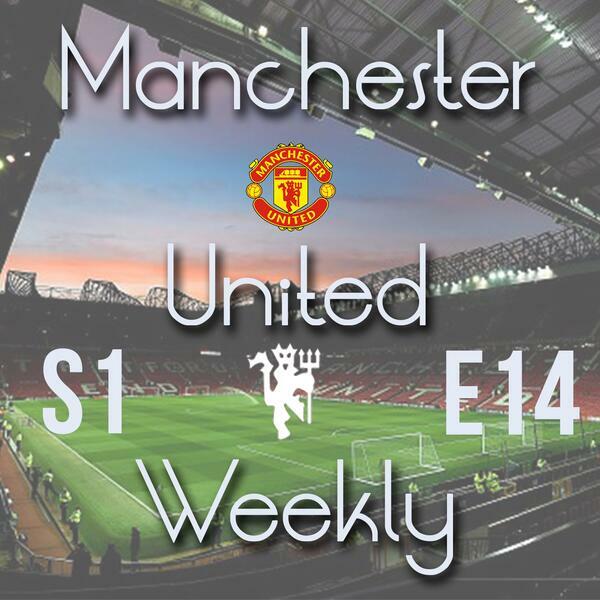 The fourteenth episode of 2016's new podcast Manchester United Weekly. Hosts Harry Robinson and Jack Tait discuss a terrible capitulation at White Hart Lane as the Reds were humbled 3-0 by Tottenham Hotspur. They also preview the FA Cup quarter-final replay at the Boleyn Ground against West Ham United and a must-win game against one of the Premier League’s worst ever sides, Aston Villa.